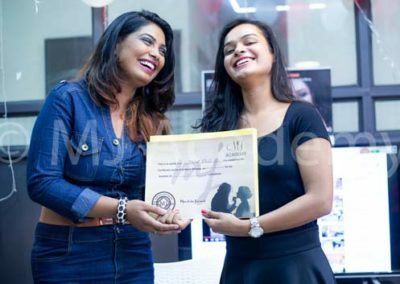 Institutes are NOT makeup studio. 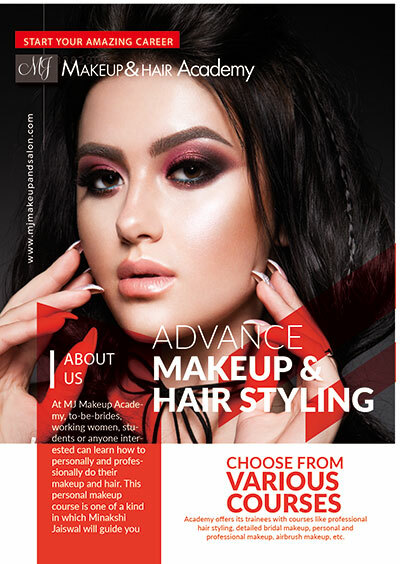 They do NOT provide makeup services to anyone. 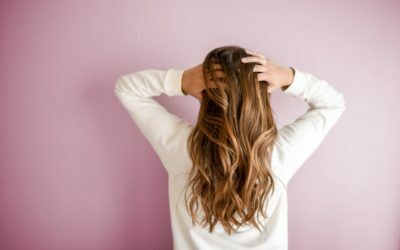 That is why they are at least 5 years behind the market. 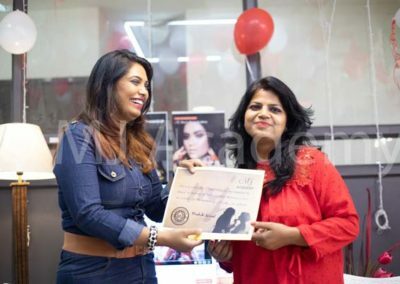 And because they have no clients, they themselves do not know the latest skills the professional makeup artists are using. 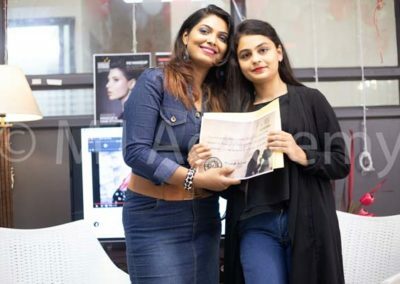 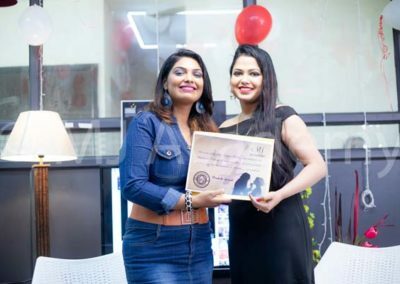 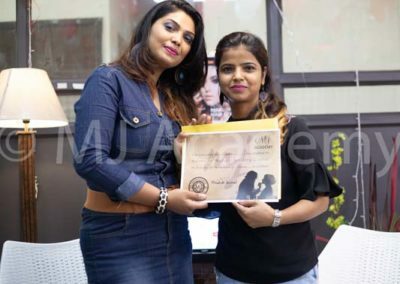 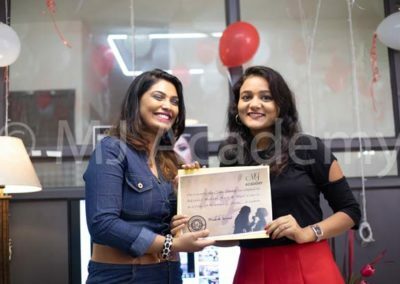 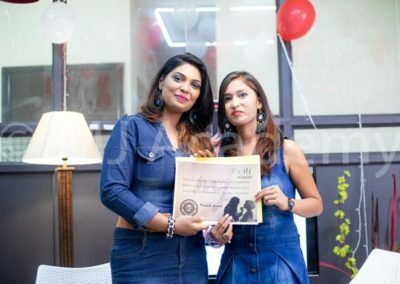 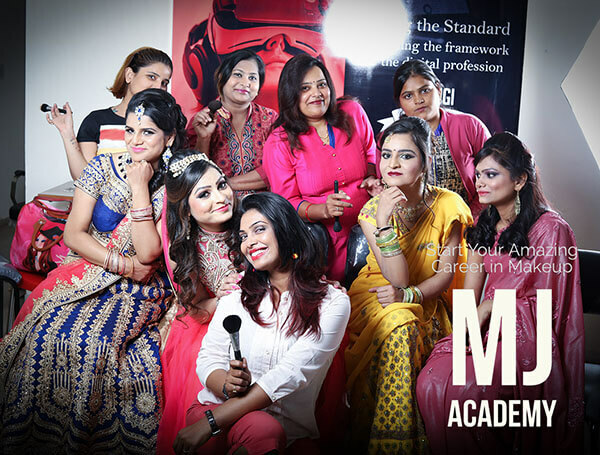 The MJ Makeup Academy ensures that novices budding under its shadow gain thorough training and become exceptional makeup artists in many industries like fashion, film, theatre, television and photography. 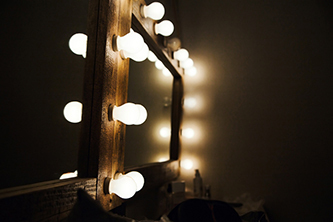 It has trained many apprentices so far. 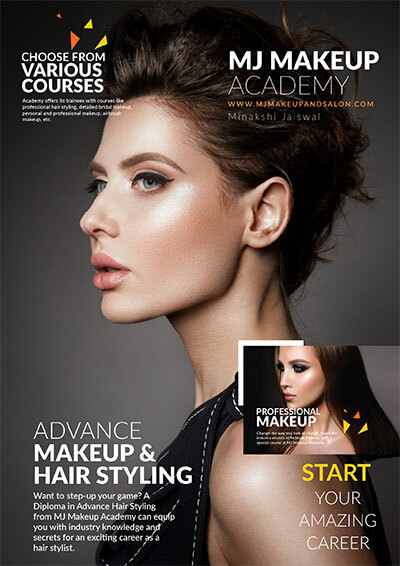 This certainly proves the reliability of the professional makeup courses being schooled in the academy. 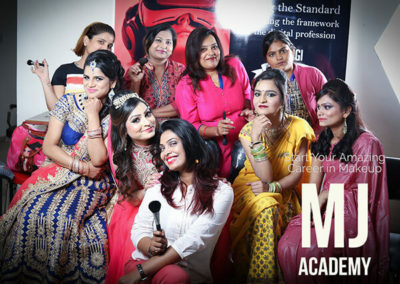 Academy offers its trainees with courses like professional hair styling, detailed bridal makeup, personal and professional makeup, airbrush makeup, etc. 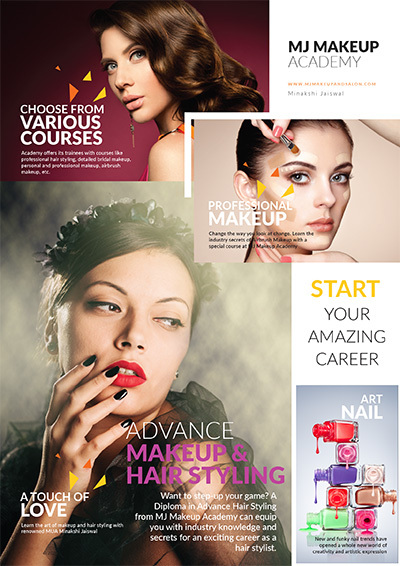 You don’t always have to learn the art of makeup and hair styling because you want to build your career in this very field. 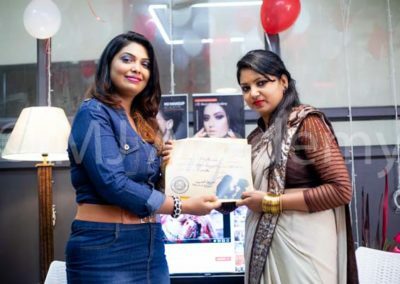 Some things are to be learned for one’s own sake and so does makeup and hairstyling. 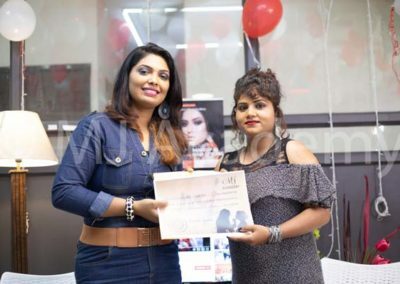 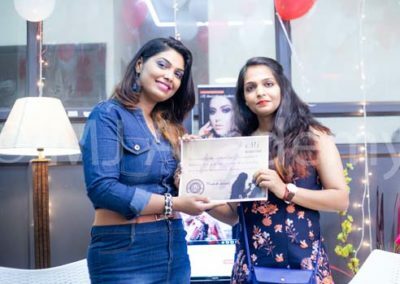 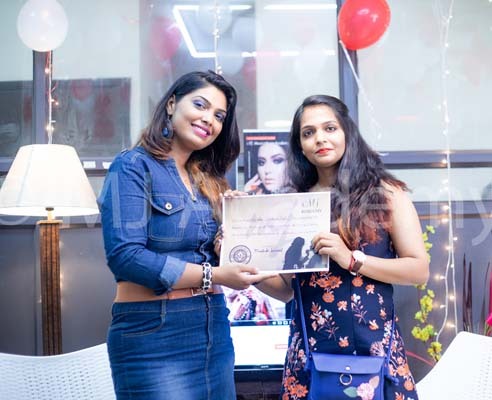 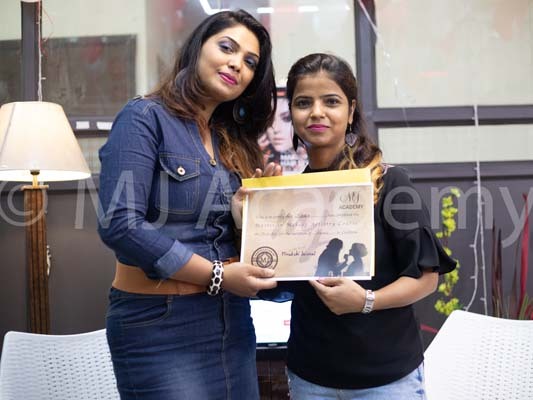 At MJ Makeup Academy, to-be-brides, working women, students or anyone interested can learn how to personally and professionally do their makeup and hair. 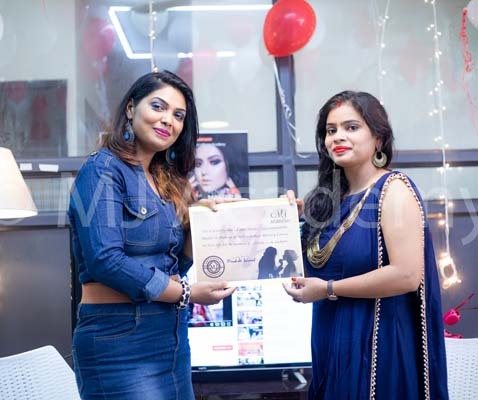 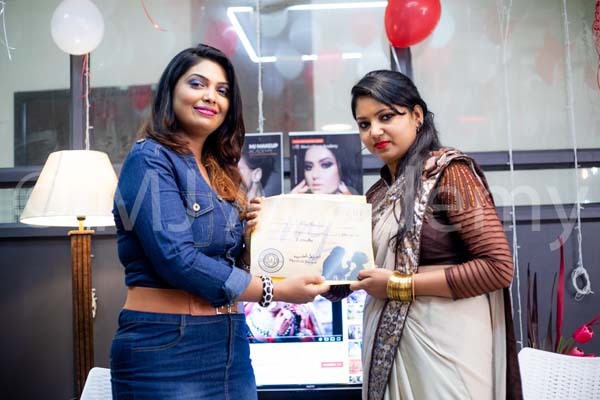 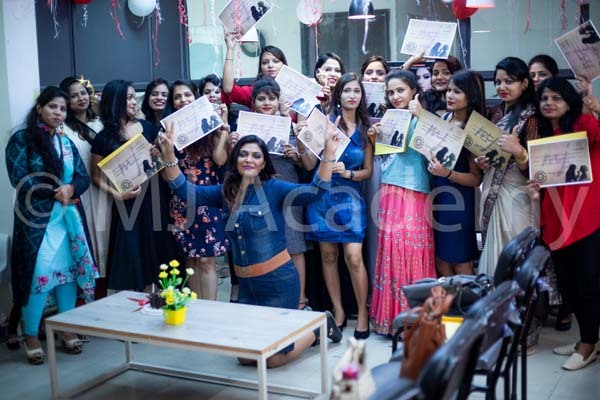 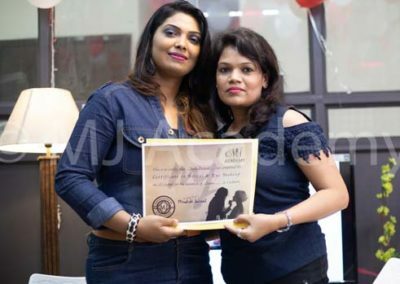 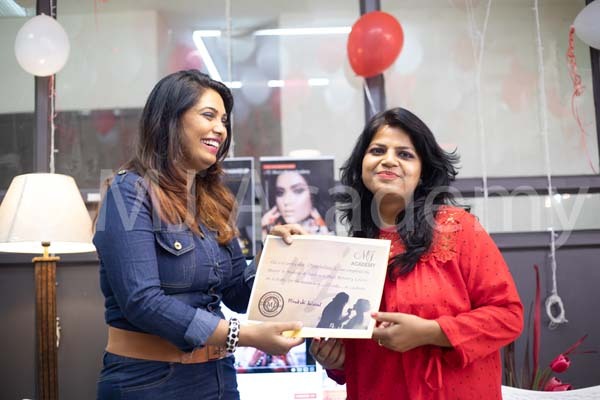 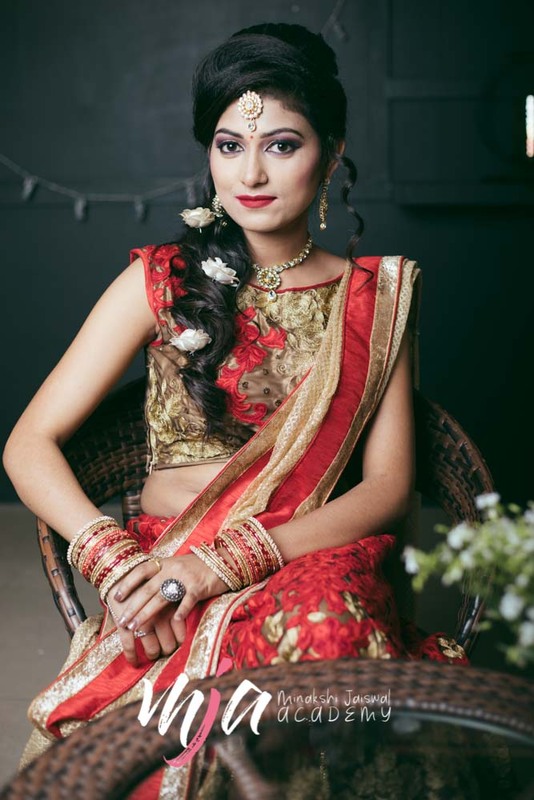 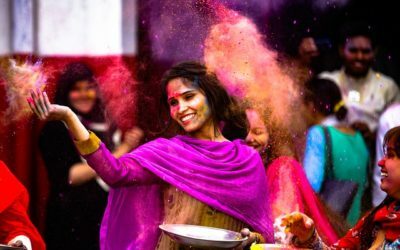 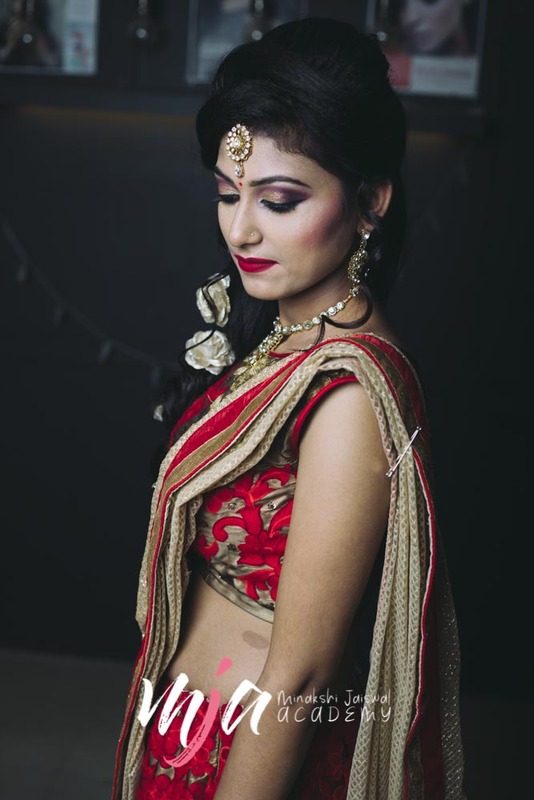 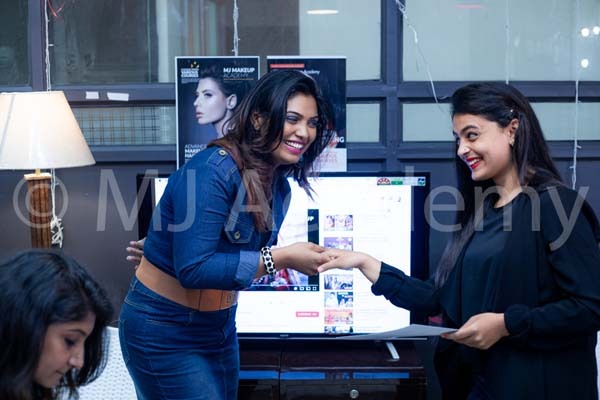 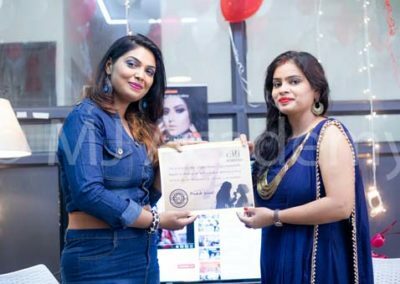 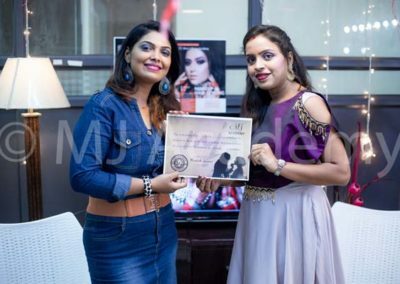 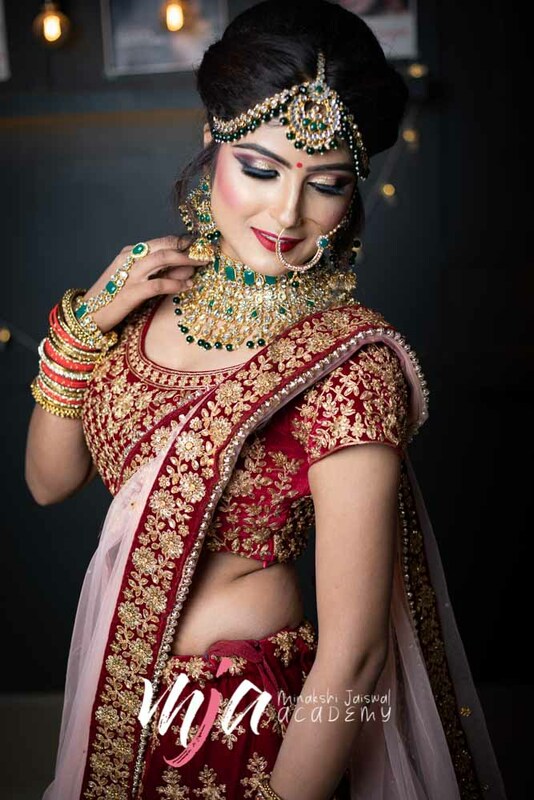 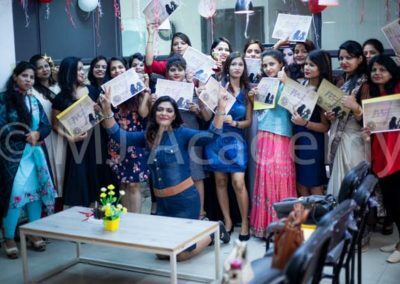 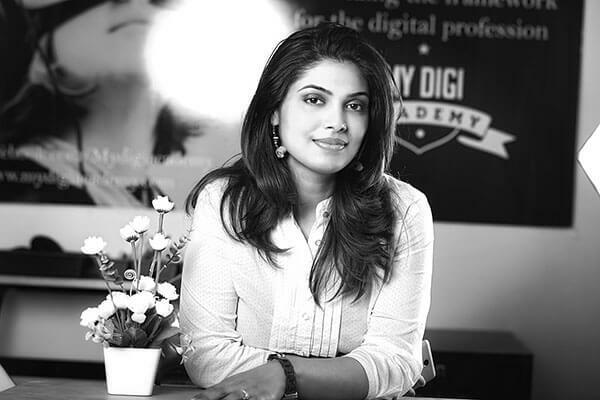 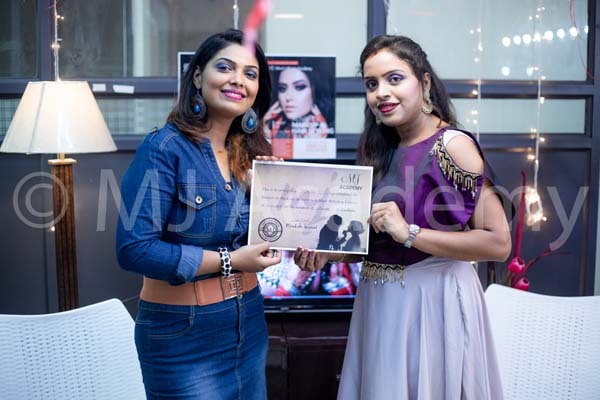 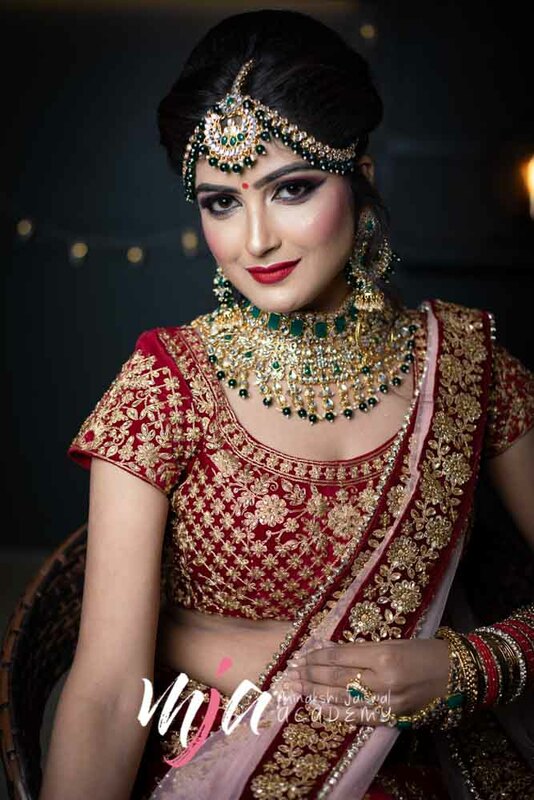 This personal makeup course is one of a kind in which Minakshi Jaiswal will guide you. 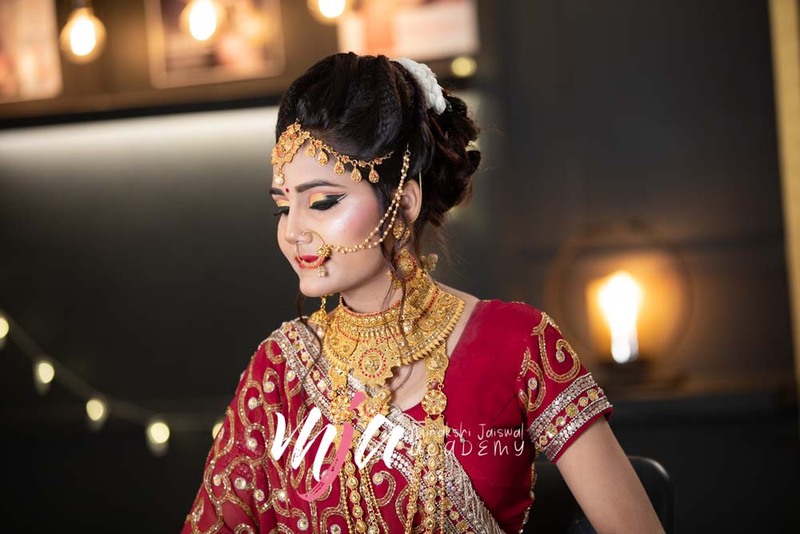 She is a professional makeup artist and hairstylist with more than 10 years of experience in this field. 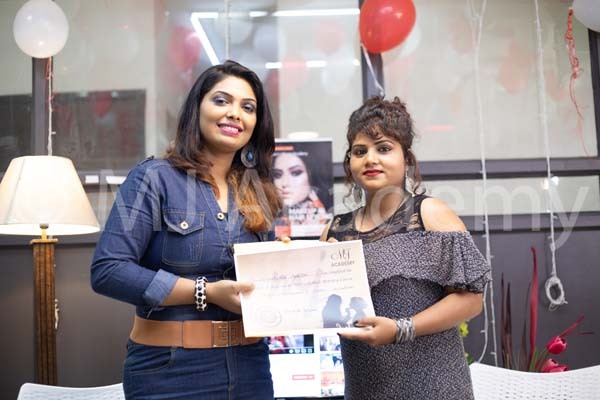 Academy offers its trainees with courses like professional hair styling, detailed bridal makeup, personal and professional makeup, airbrush makeup, etc. 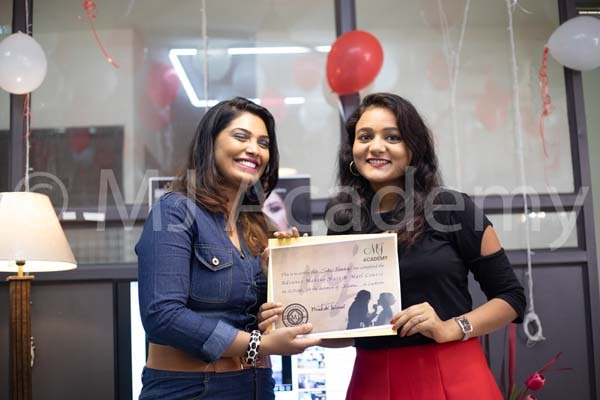 Here, in this academy we strive to thrive our students’ skills no matter at what level you are – a novice or an artist with a bit of grounding or a well-groomed artist. 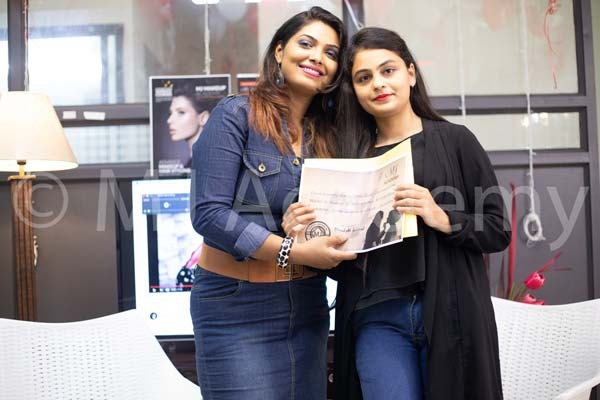 We cater to the requirements of every trainee and train them accordingly. 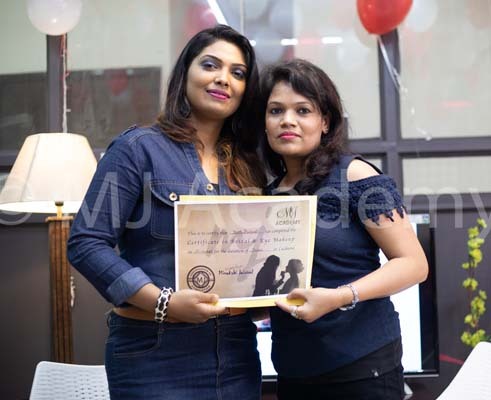 There is something we can ensure you – Satisfaction in Training and Success in Future.